Last year, Rustic Pathways students completed 1,351 service hours with Baltimore City Community College’s Refugee Youth Project. Those students served 100 refugee youth, one-third of the 4 to 21 year-olds the Refugee Youth Project supports each year. We’re proud of that, but we need your help to continue our work with the Refugee Youth Project in the years to come. It’s no secret why we’re asking. In addition to a years-long screening process that only admits the most vulnerable, recent federal government policies are making it even more difficult for refugees who desperately need asylum to escape war or persecution. More than 70 percent of the funding for the Refugee Youth Project comes from the federal government and the organization is worried those sources will suffer substantial cuts this year, putting its future services for refugee children in jeopardy. Since 2015, Rustic Pathways has partnered with the Refugee Youth Project to support its summer academy services for refugee children. Students have served as language partners and helped teachers with reading and writing exercises, and will do so again this summer. If you’re considering Rustic Pathways summer program and haven’t enrolled, you can make an immediate and lasting impact with the Refugee Education Project. “More than ever, RYP needs caring volunteers and organizations like Rustic Pathways to support our work,” Kursten said. “Working with Rustic is not just a partnership. It’s a way to provoke change by creating young leaders who advocate for vulnerable populations, including refugees. These issues, often just seen on the news or read about in the paper, become more tangible. 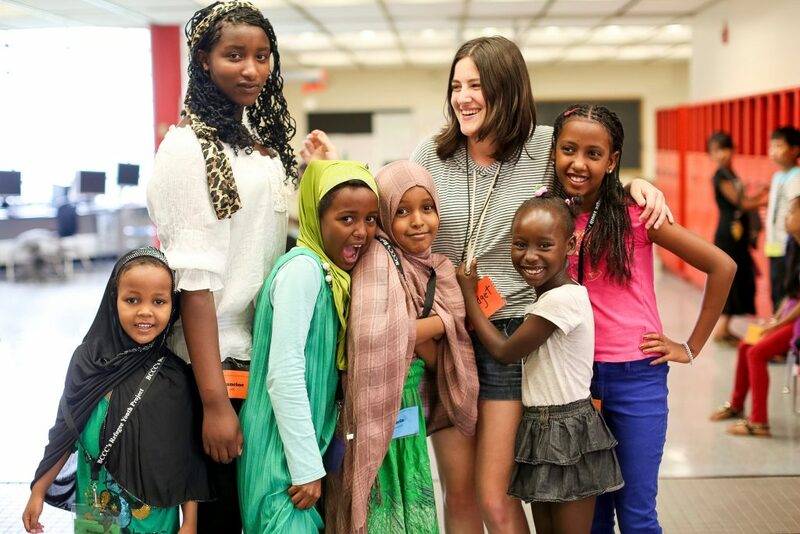 Learn more about the Refugee Youth Project or enroll in the program today. Spots are limited. If you support refugees, donate now.